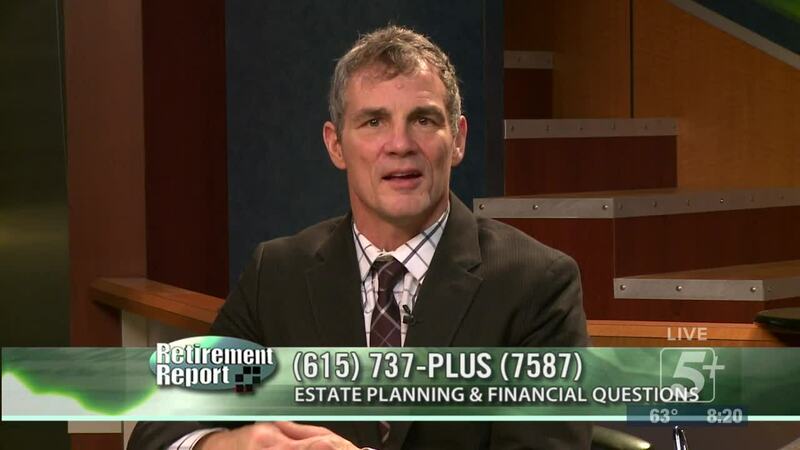 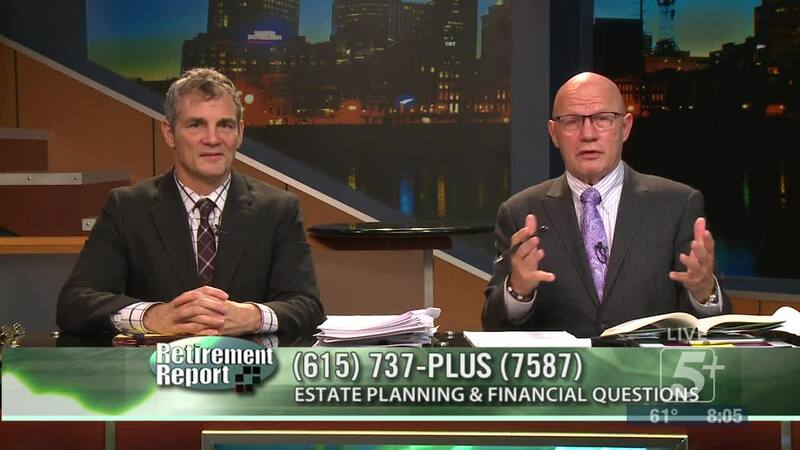 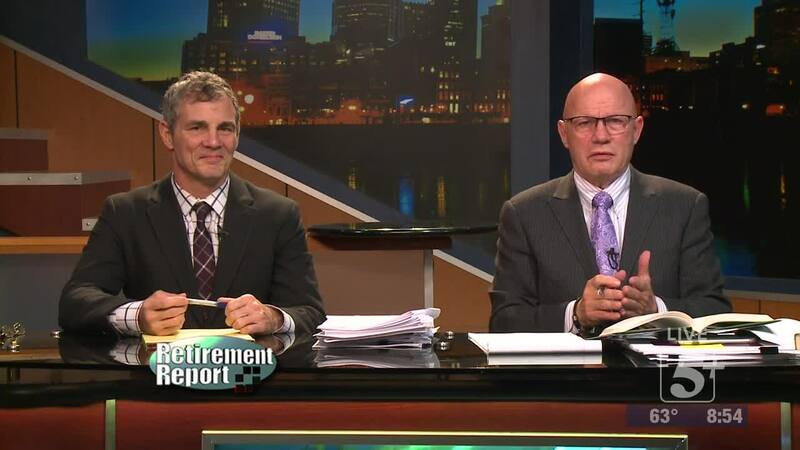 On today's Retirement Report, Hank Parrott is joined by attorney Russ Cook, to discuss the top 5 documents when it comes to estate planning and investments. 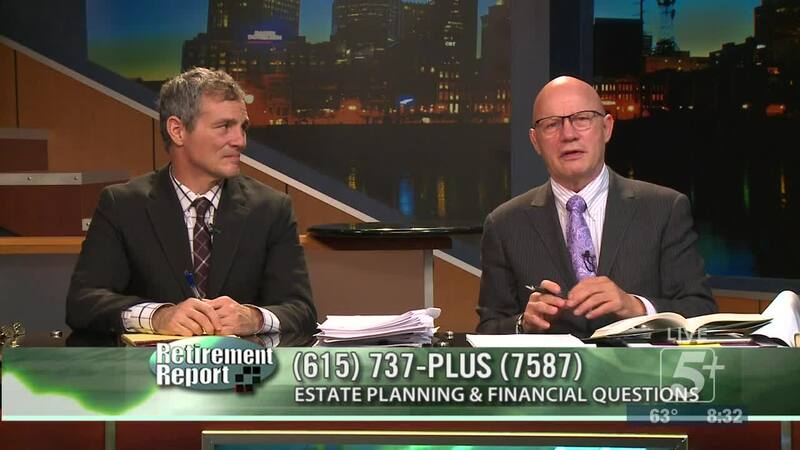 On today's Retirement Report, Hank Parrott is joined by attorney Russ Cook, to discuss the top 5 documents when it comes to estate planning and investments. 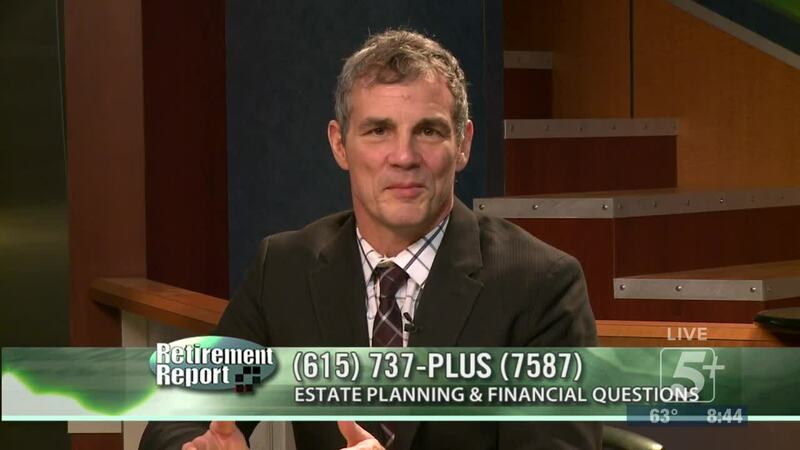 Be sure to watch to learn more.